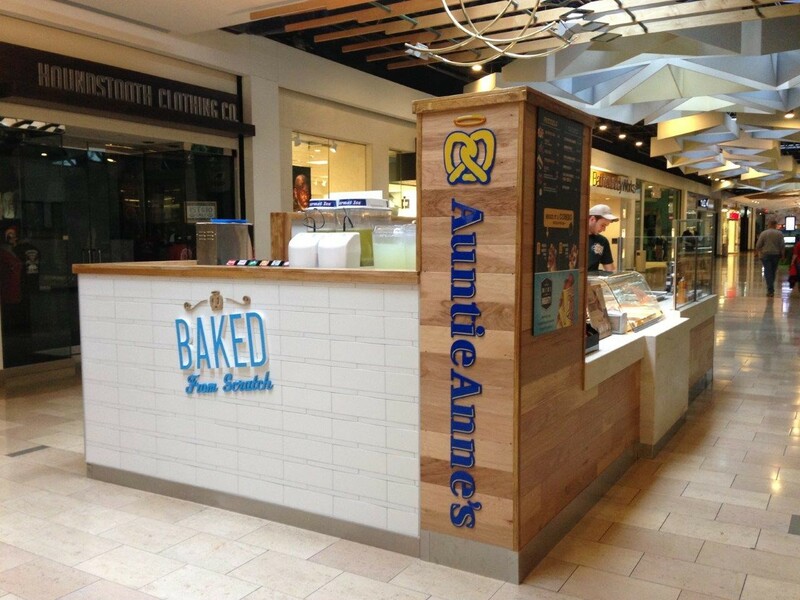 Published September 6, 2018 at 1280 × 960 in Auntie Anne’s. © 2019 FranBizNetwork.com | All rights reserved. I’m interested in possibly selling my business or getting a free and confidential pricing valuation.